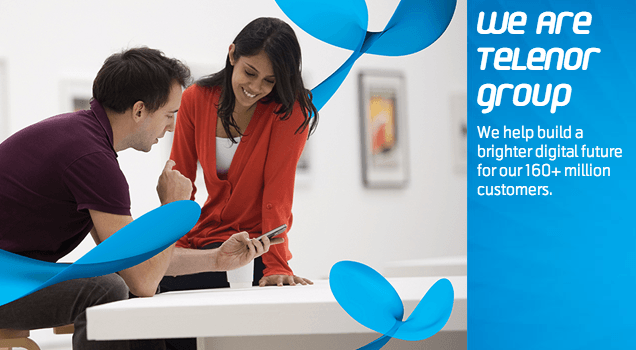 Uninor has slashed its local calling rates to 1 paisa/ 2 seconds for a special recharge of Rs. 8 in UP West. The call rates and STV price is same for every customer but validity may vary which can be checked by dialing *234#. (*234# is an USSD platform which shows best offer available for the customers). “On the 66th Republic Day celebrations, Uninor has adorned the colour of Indian national flag. The change from white to Indian tricolour is a reflection of the Telenor value of respecting and honouring Indian culture. It is the replication of our long-term commitment towards the nation. Apart from this, slashing the local calling rates is the continuation of our aim to enable people to enjoy Sabse Sasta voice & data services,” said KC Narendran, Circle Business Head- UP West, Uninor. On the 66th Republic Day, the most downloaded song by UP (West) Uninor customers from its music portal was ‘Mera Mulk Mera Desh Mera Watan’ from movie ‘Diljale’ followed by ‘Mera rang de basanti chola’ from ‘Shaheed’ and ‘India waale’ from ‘Happy New Year’ was among the top 5 most downloaded song on the portal. Writer of this information should give complete information regarding validity period, states where such scheme is applicable etc. Incomplete information to public is of no use, it is waste of time. Rs.8 Tariff voucher is for 5 days only. For one month the tariff voucher costs 18rs.